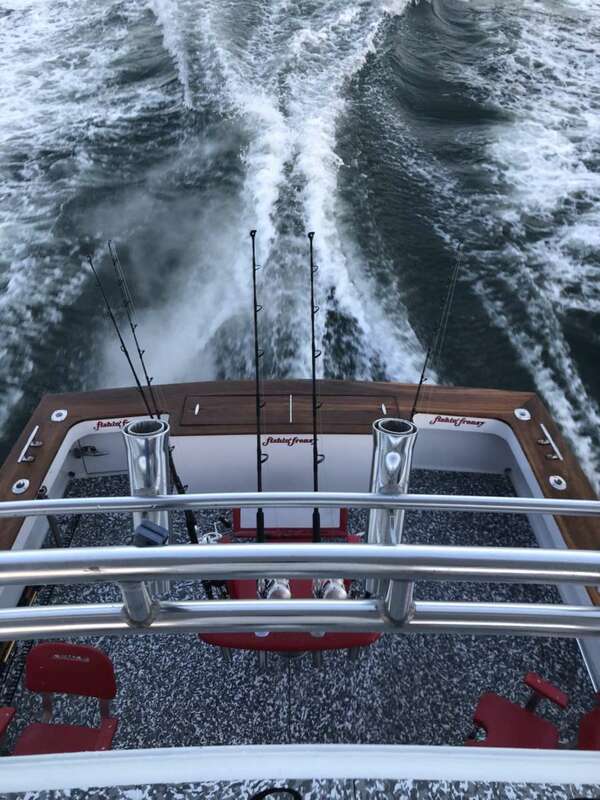 Home » Fishing Report » Uncategorized » Back at it! It’s been nearly a week since we’ve been out, rain, wind and swell have kept us tied to the dock ready to chew the ropes off! Here we are, underway again, looking for some decent conditions. Wish us luck! 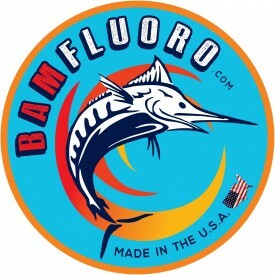 Check out bamflouro.com for high quality fishing line. Enter promo code FF123 for a 10% discount!